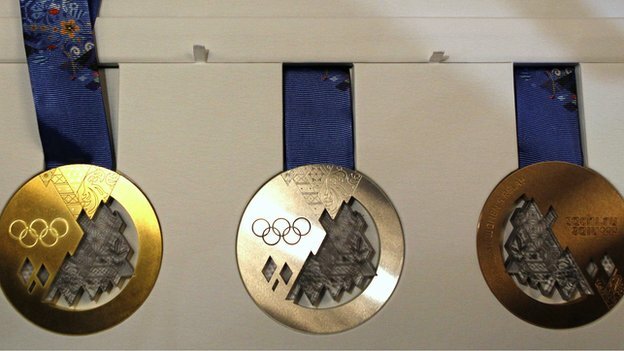 This is what our skaters will be competing for next year in February: the elusive Olympic medals. 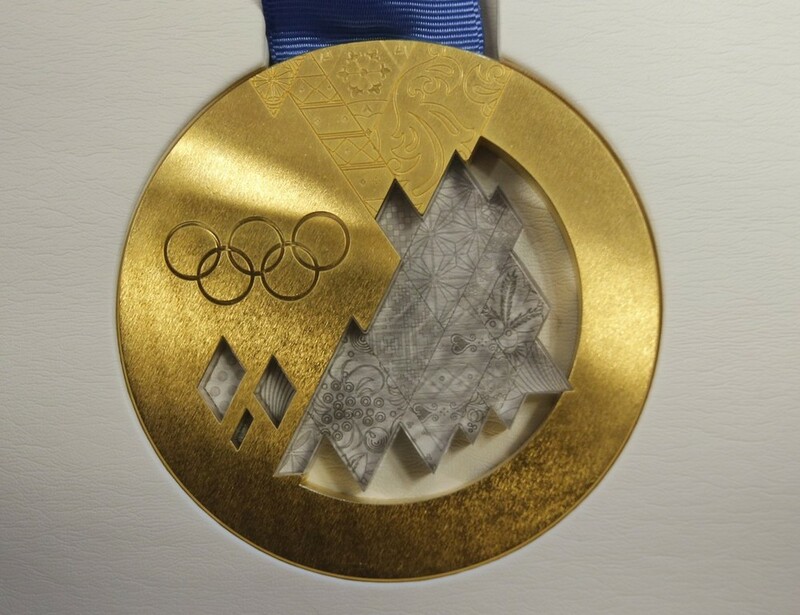 Despite the debacle that was the mascot selection for the Sochi Olympics (both the initial slate of candidates as well as the allegedly rigged voting process to vote for the winners), I must admit that these medals are absolutely gorgeous. The Vancouver Olympic medals had a more earthy feel to them which I find to suit the feel of Vancouver. These medals are elaborate and flashy though not in a tacky way, which is definitely not in line with Russian figure skating costumes. Oh well. That’s fine with me. 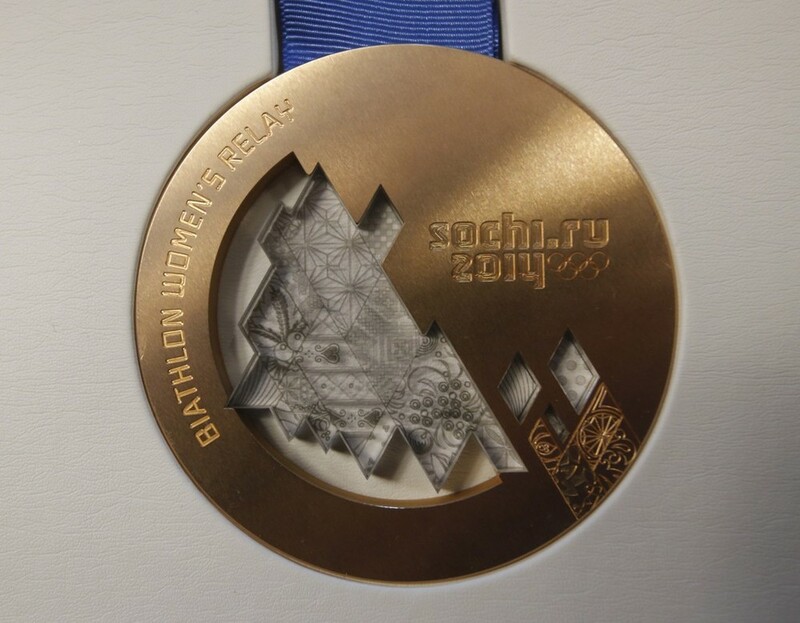 What do you think of the medals for Sochi? 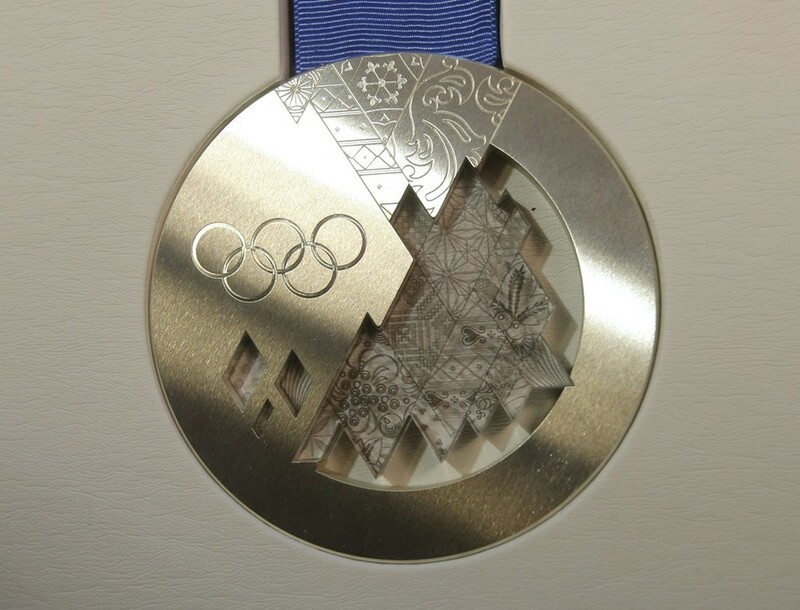 Edit: The people at ontd_skating have provided a picture of previous Winter Olympics medals. I personally like all the ones after 2002 Salt Lake (aka Turin and Vancouver). 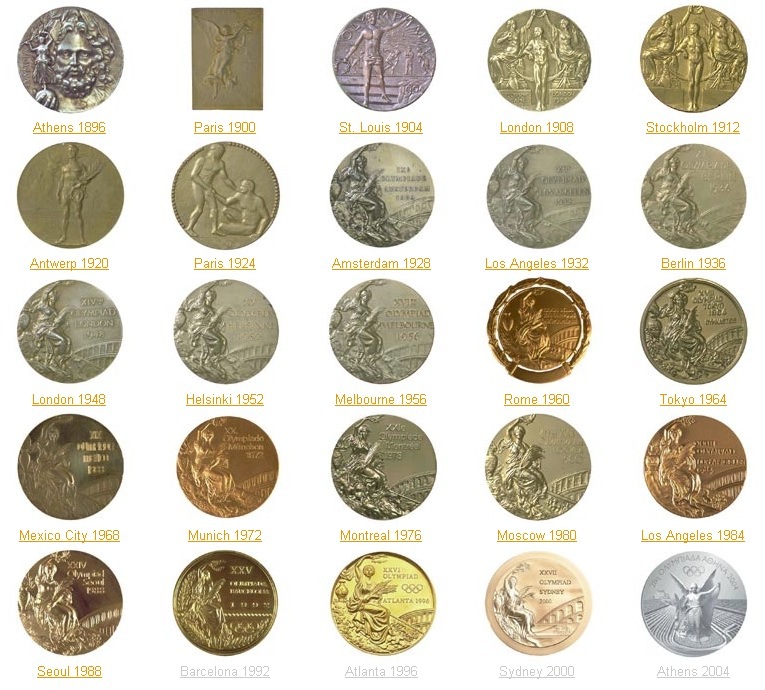 And just for fun, I’ll throw in this picture of the medal designs for the Summer Olympics. You can see that the Winter Olympic medals are a lot more interesting and varied. The other day, I was wondering what sorts of posts I could do during the off season. The most obvious one would be a look-alike post since I wouldn’t have to comment on skating (I’m detoxing from figure skating right now to prepare myself for the action and drama of the Olympic season) and since people seem to enjoy the posts. While I was thinking about my look-alike posts, I realized that a lot of them were for female skaters. 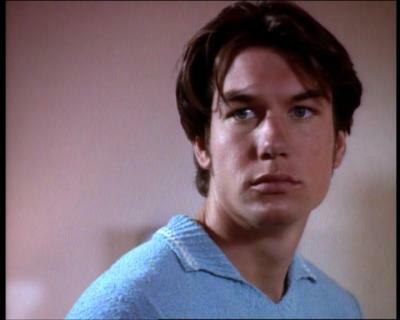 I was thinking about this while going over to a friend’s house and when I entered into his apartment, his roommate was watching Sliders. I have no clue what it was about but lo and behold, I noticed that one of the characters looked like Jeff Buttle! What great coincidence! The Silders guy also sort of looks like John Travolta. So if you’ve followed me for long enough, you know that I kind of dislike exhibition skates and skating shows like Stars on Ice because skaters don’t want to risk injury so they skate safe. In other words, most exhibition skates to me are super boring and irritating because the crowd are generally appreciative of the cheap big tricks. As for the pleasant surprise, I’ll start with this admission: I find Meryl Davis and Charlie White kind of boring when they do exhibitions. They tone down their content like the other skaters and they can’t seem to get away with romance themed programs because their chemistry and connection is lacking. I like Meryl and Charlie as I do Stephen King novels – fast and furious with a huge driving force behind their art which is why their drama-laden programs (aka Samson and Delilah, PotO) are fun to watch. In any case, ridiculous metaphors aside, I found this year’s exhibition a huge surprise. Meryl and Charlie aren’t known for their lines but I like this calm, lyrical program that has a good clean feel to it. No overwrought angst or cheesy smiles, just elegance.